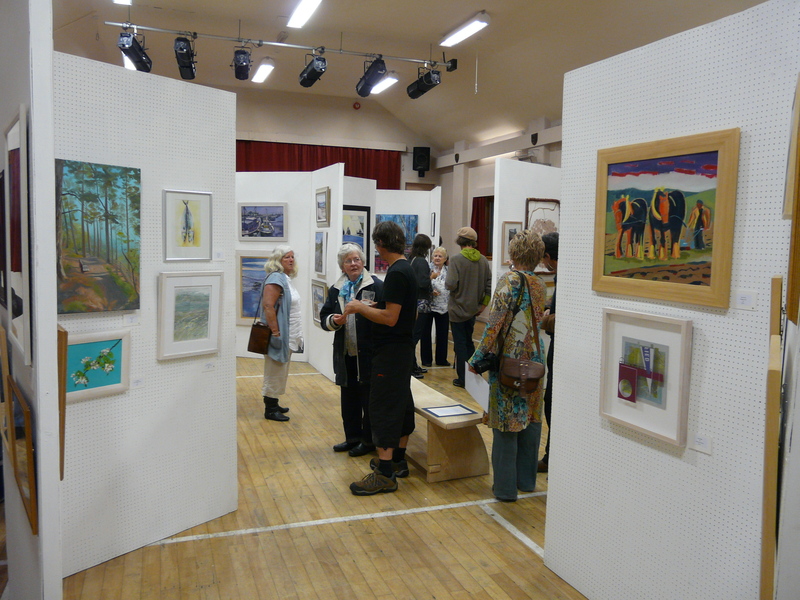 Lochalsh Art Fair is an open exhibition held annually for five days in September (previously in August). The intention is to showcase local artists, and usually includes around 130 works from up to 60 artists. Lochalsh Art Fair is a non-profit making event conceived and organized by Greg and Elfine Dobson, and Colin and Jackie Parsons. We are also helped during the art fair week by some much appreciated volunteers. Each year a painting is purchased from the exhibition towards a collection for lending for educational purposes. The LAF organizers can arrange for further paintings to be lent by local artists to supplement the collection. Please get in touch if you are interested in using this facility. All works exhibited in Lochalsh Art Fair are for sale, unless needed for student portfolios. In past years there have been prizes offered by local businesses and Strath Print have chosen paintings from the exhibition for their calendar. Lochalsh Art Fair organizers are grateful to Highland Council for an initial grant in the first year to fund exhibition stands. 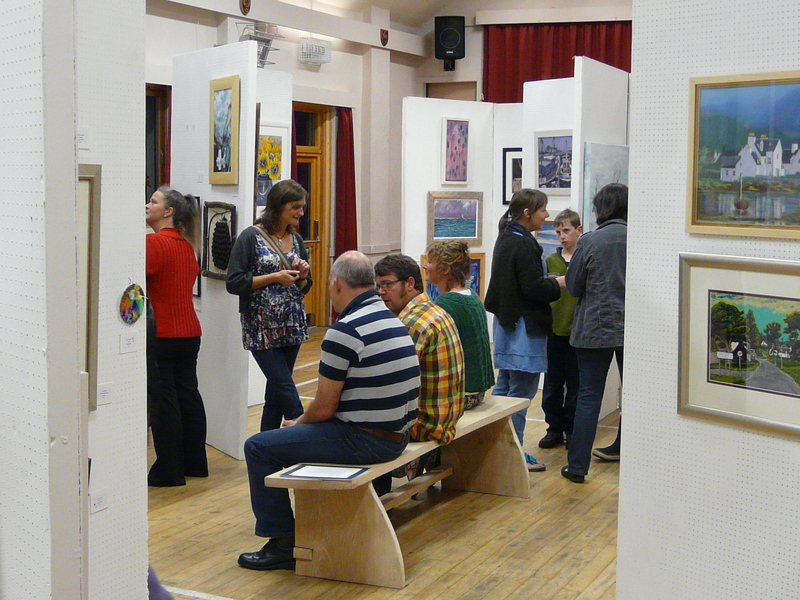 Lochalsh Art Fair will be from 24th – 28th August 2013. We look forward to seeing you!